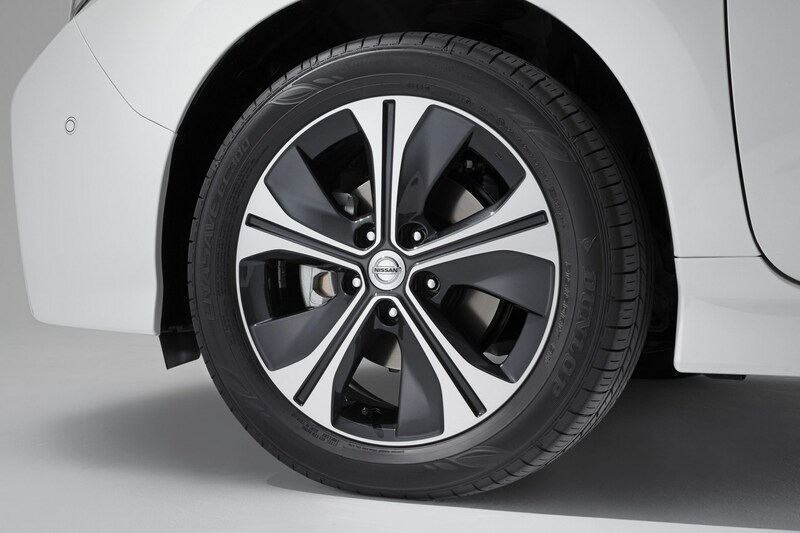 All of them are well-equipped – and more so than the previous model. 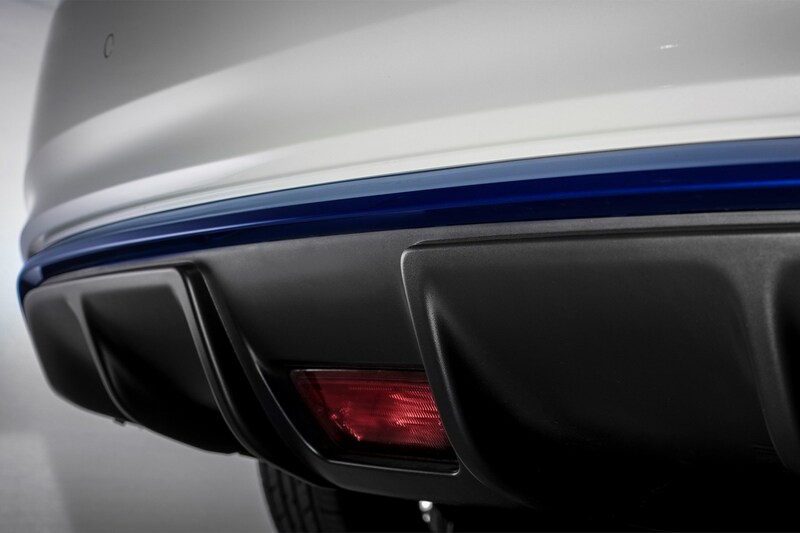 The value sweet-spot is perhaps the Acenta, although many will undoubtedly be tempted by the loaded flagship Tekna trim. 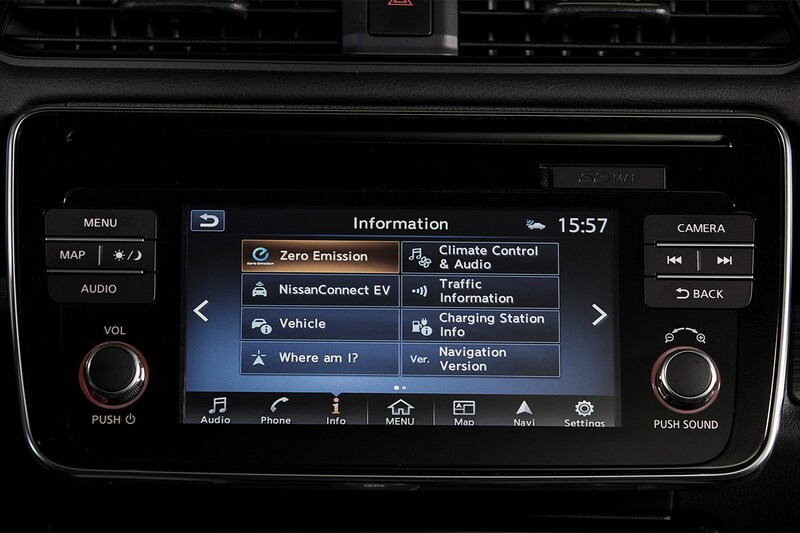 We find it hard to believe, but one notable absence from this list is DAB radio. 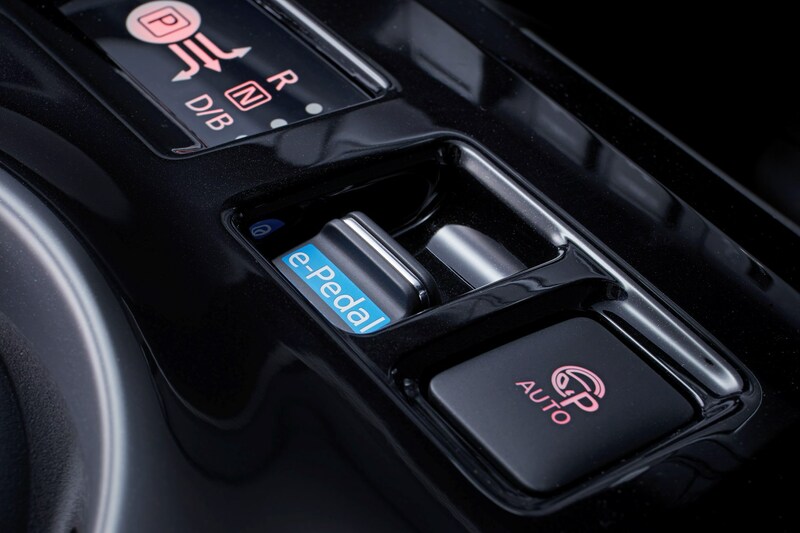 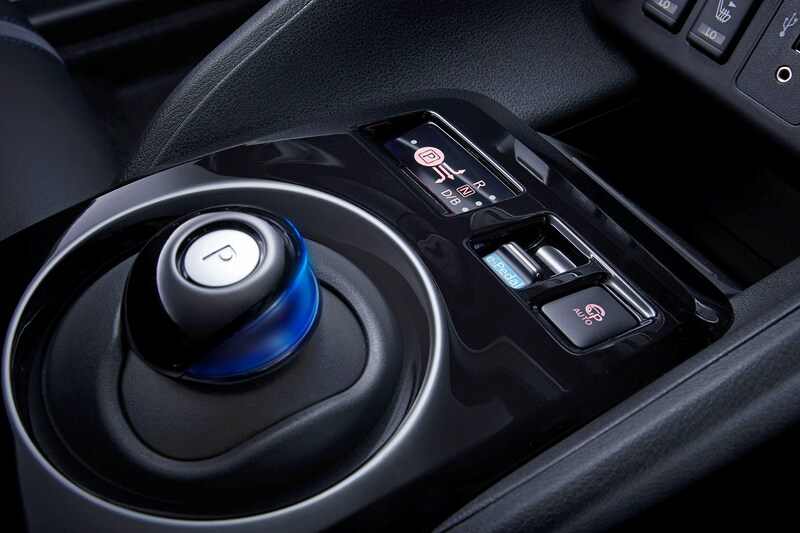 The lower specification models can be optioned up with items such as parking sensors and a temporary spare wheel, but only the N-Connecta can have the ProPilot system added – and ProPilot Park is only available on the range-topping Tekna. 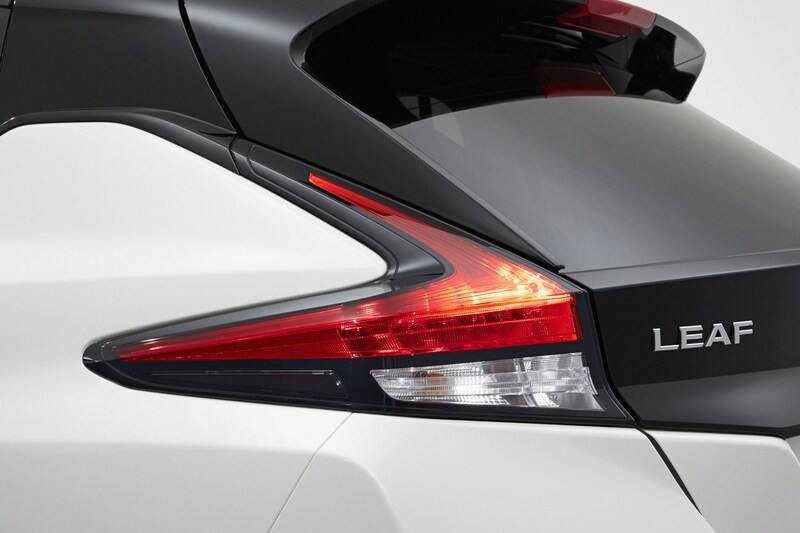 The N-Connecta and the Tekna get the option of two-tone paint (black roof, white body), but we’d hardly make that the main buying point. 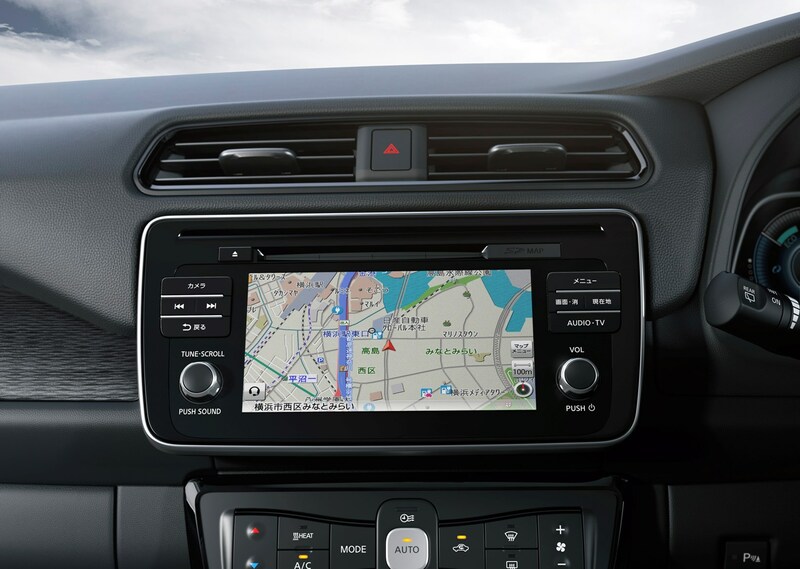 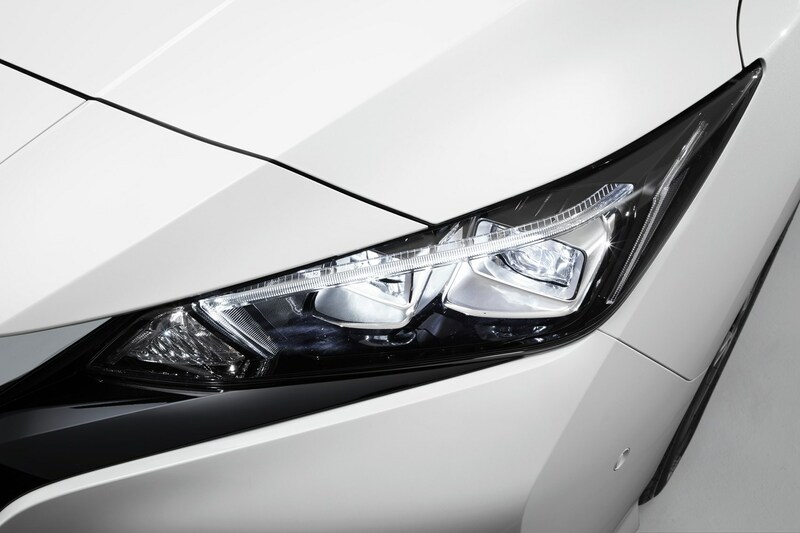 Instead look to the improved used values of the higher-specification models, and carefully compare the monthly finance pricing to see which offers you the best value – you may be surprised how far your budget will stretch. 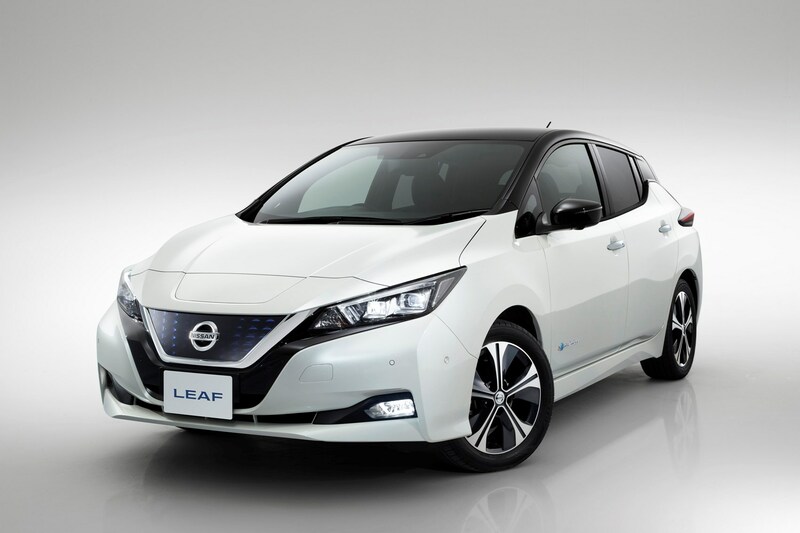 All UK Leaf buyers also get a free home wallbox charger – the installation of this is partially funded by a government grant, with the rest of the cost picked up by Nissan. 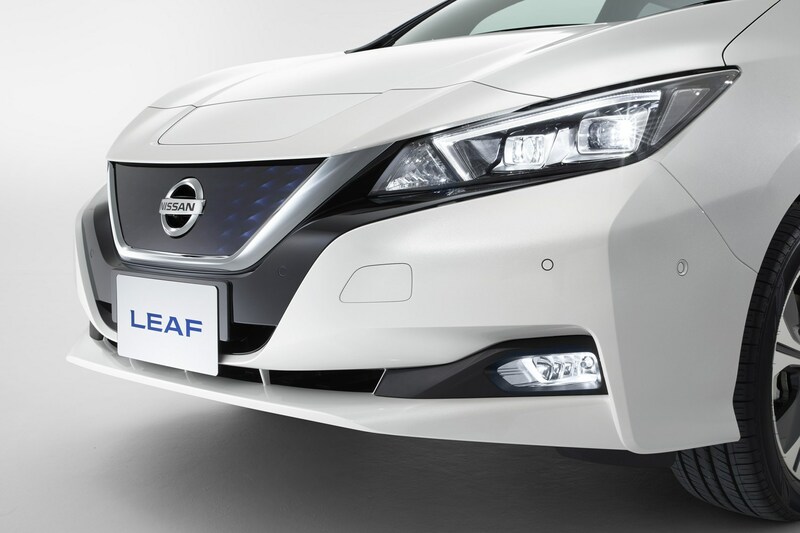 The wallbox reduces the Leaf’s charging time from the 21 hours it takes using a domestic three-pin plug to 7.5 hours – easily short enough for comfortable charging overnight for most people. 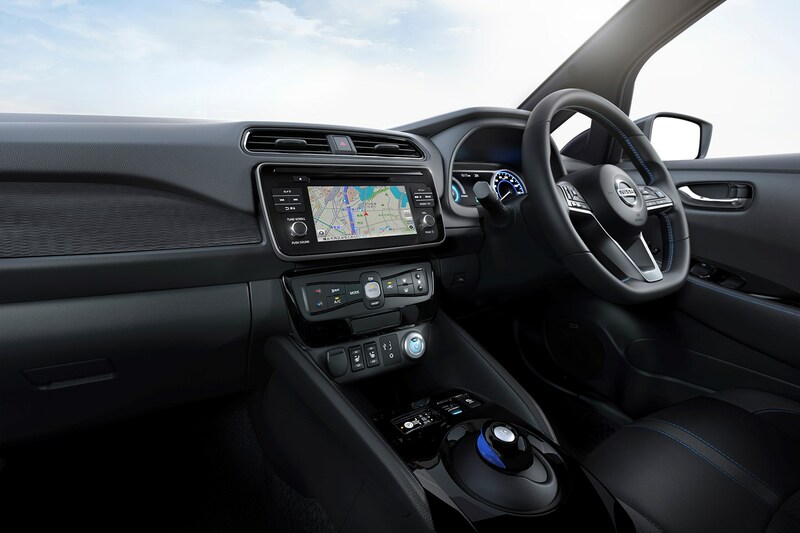 However, you will need a suitable charging location, so if you live in an apartment block, life with an electric car may prove more challenging than for those who have their own driveway. 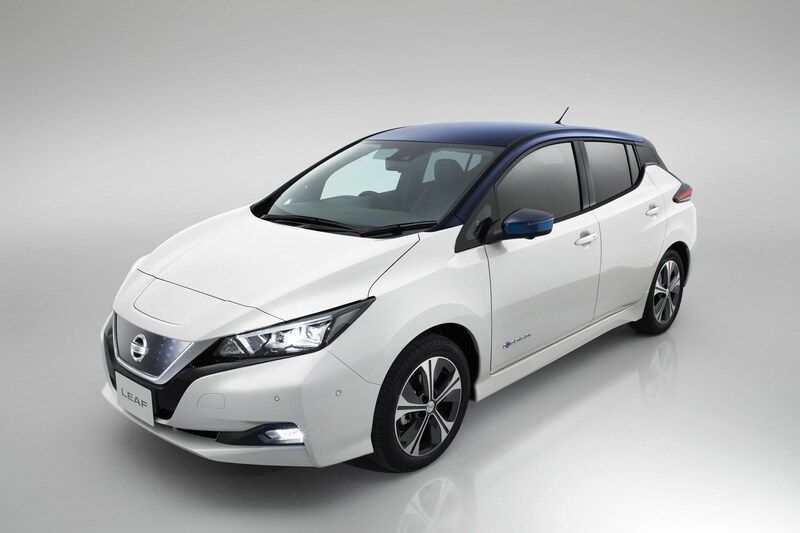 To charge any faster you’ll need to use a Quick Charger – such as those installed at Nissan dealerships (where charging is available to Leaf customers for free). 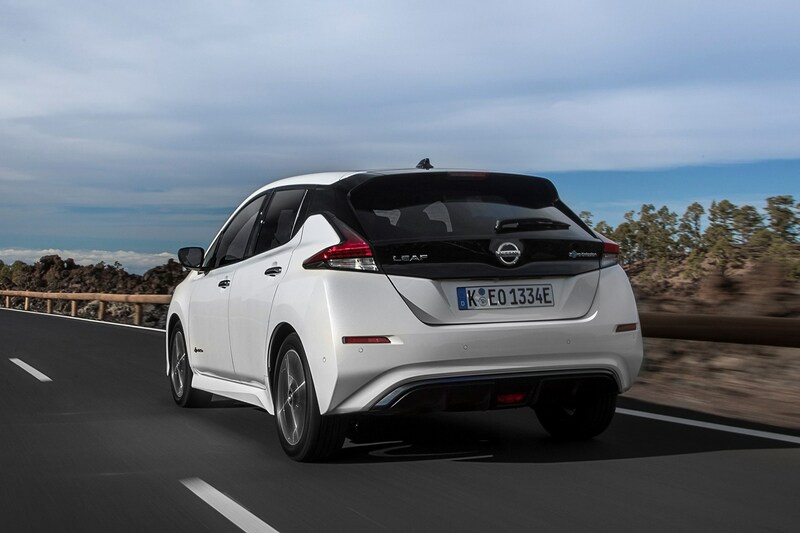 You’ll still need to put aside 40 minutes or so for an 80% top-up, so BEVs remain less convenient than conventional cars if you regularly expect to exceed the batteries driving range over a single journey. 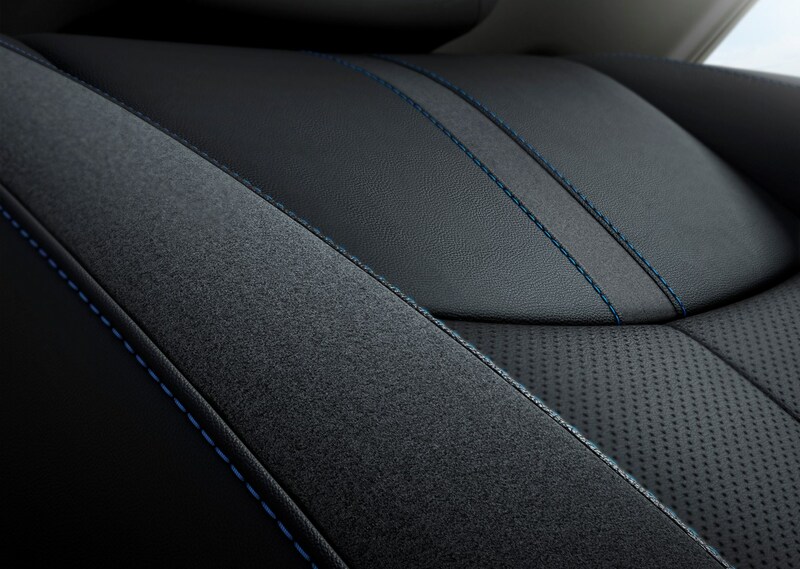 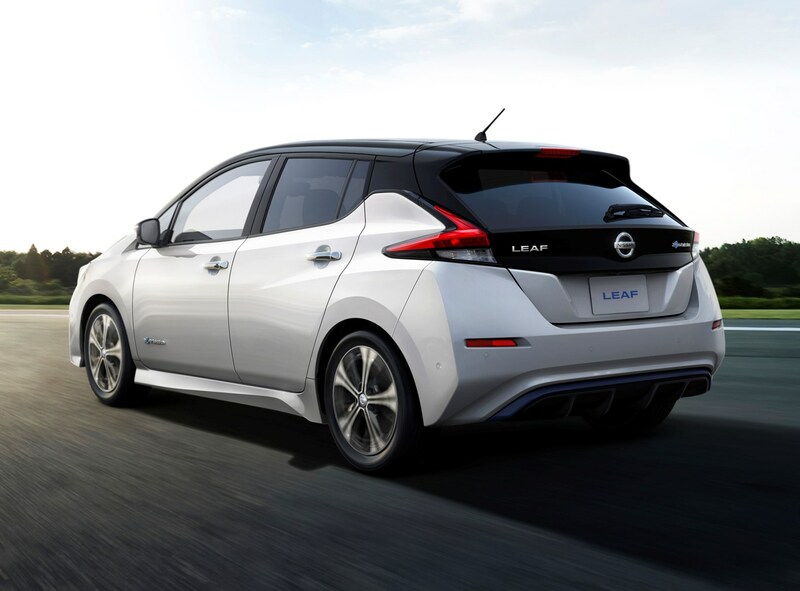 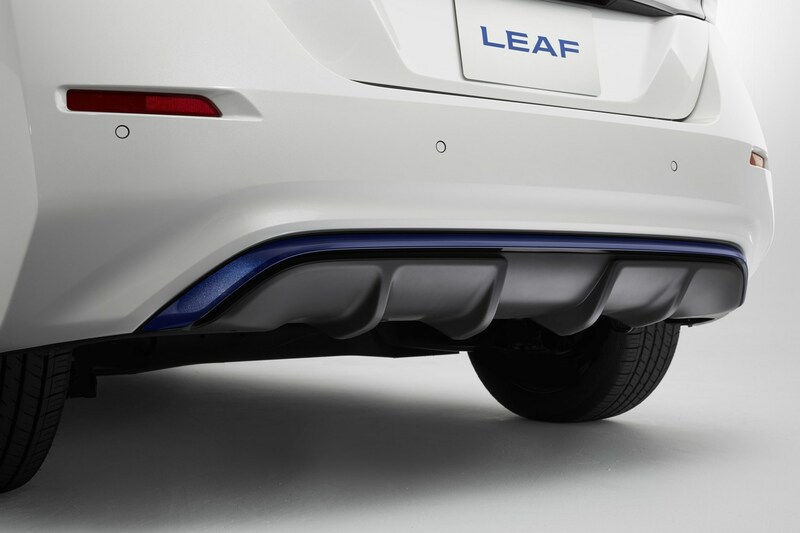 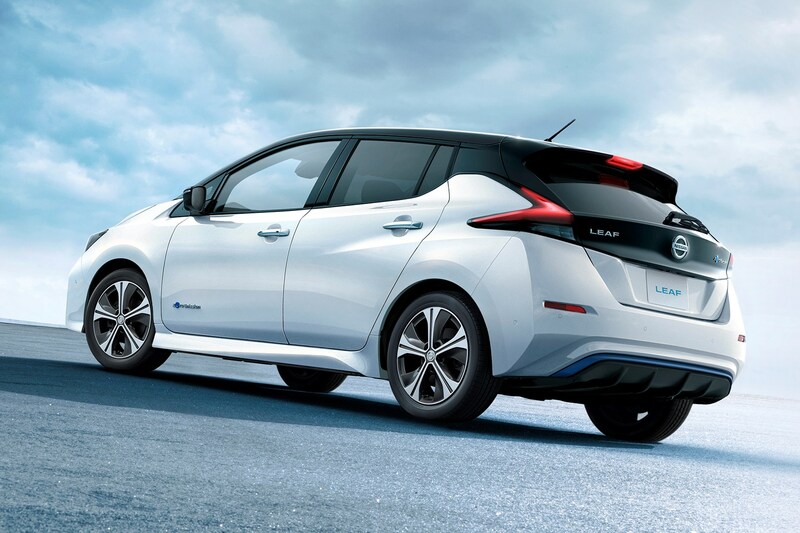 The Nissan Leaf carries a cutting-edge image – and supports this with plenty of safety tech. 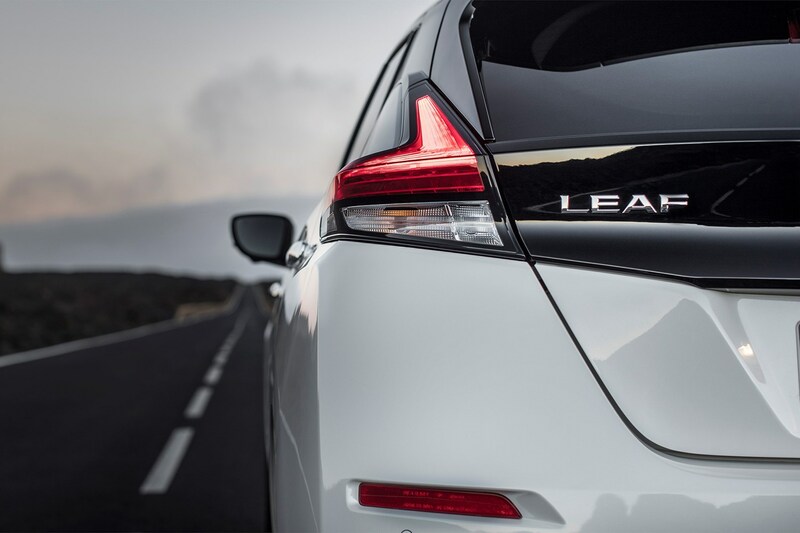 The ProPilot system – which combines active cruise control with lane-keep assist – is only standard on top-spec Tekna. 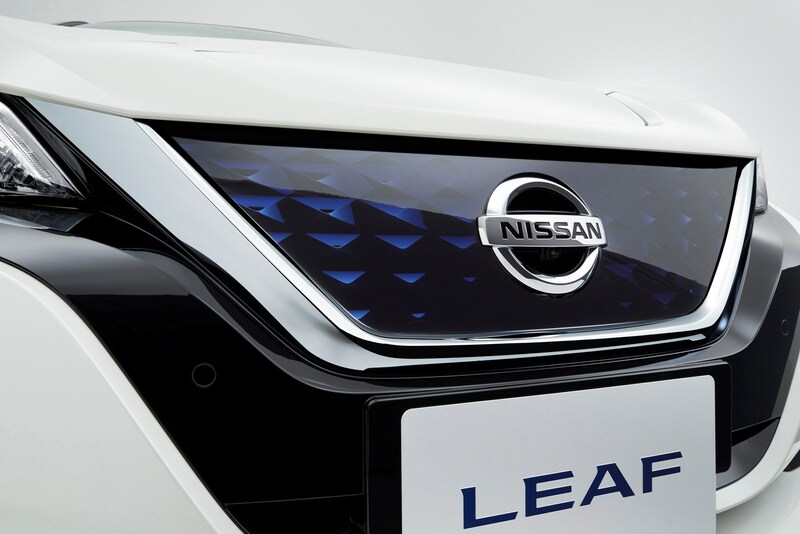 Designed to make driving easier on the motorway, this can deal with stop-start traffic almost autonomously, while also keeping you safely in lane. 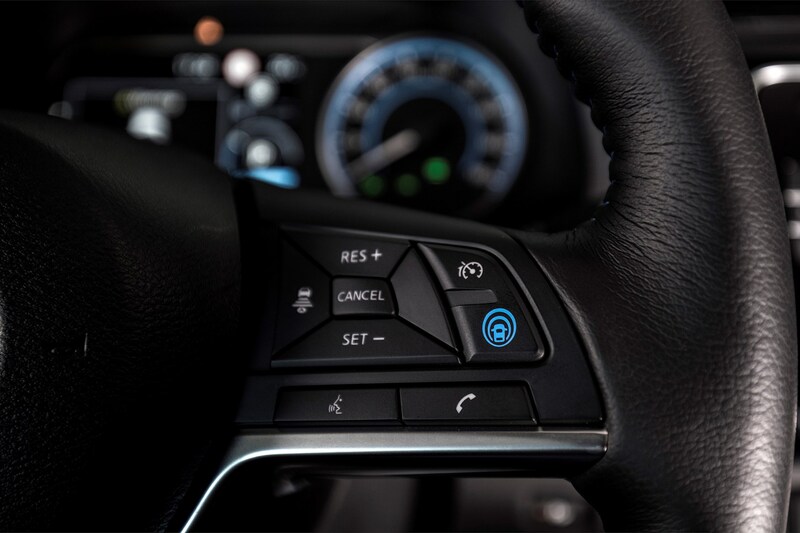 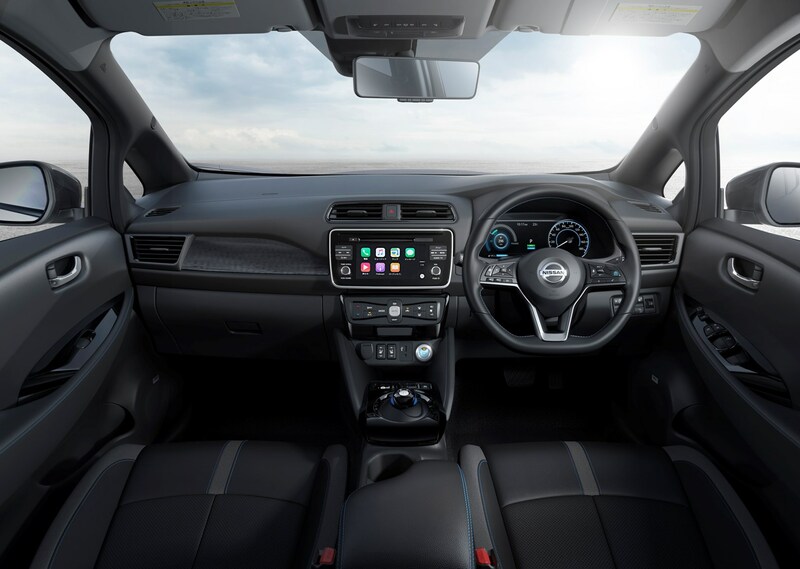 Nissan stresses that it is only an assistance system, though, so if your hands leave the steering wheel for more than 10 seconds it will sound an alarm. 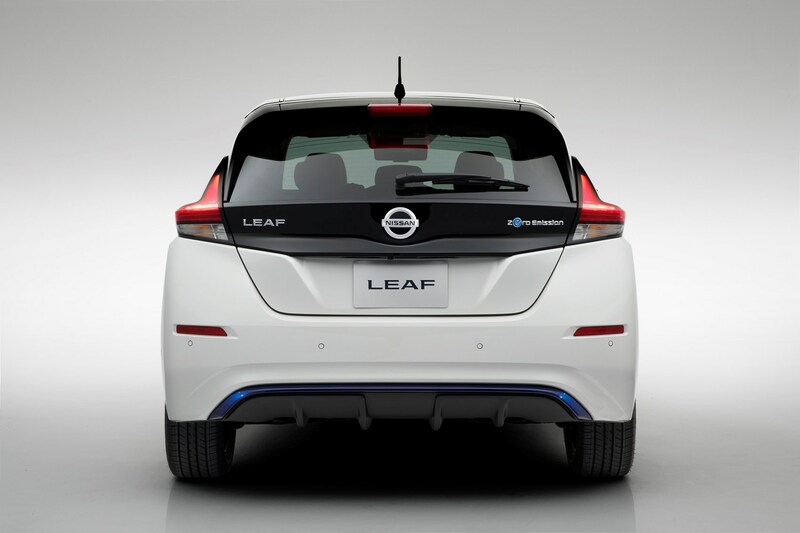 Several manufacturers offer more sophisticated systems these days, but the Leaf’s ProPilot does at least seem to work consistently well. 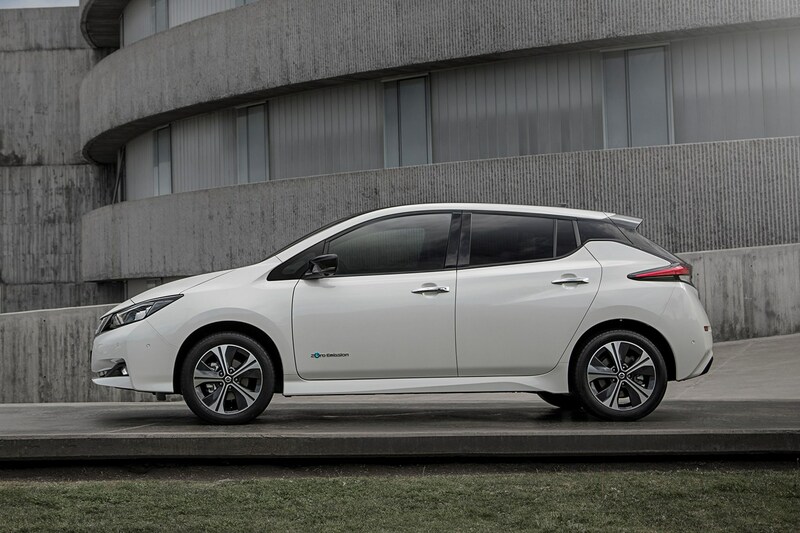 As with the old Leaf, Nissan has ensured that there are plenty of safety systems around its charging technology. 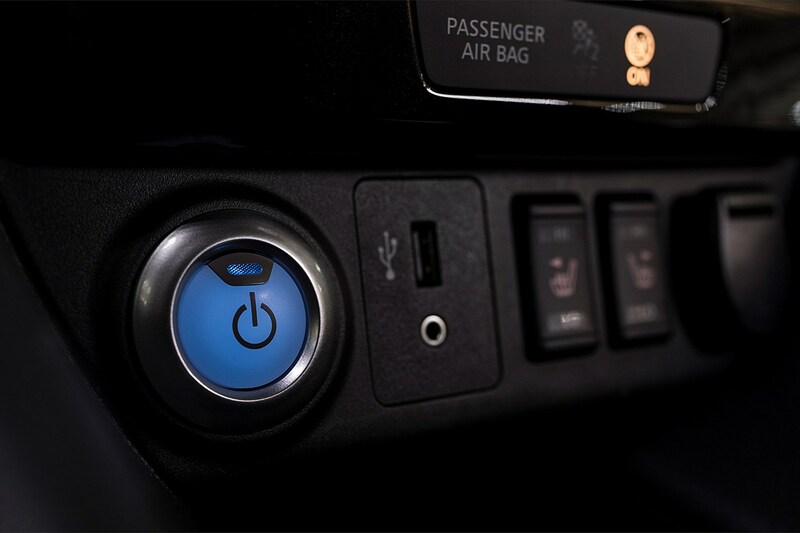 When not charging (but plugged in), an electric relay within the vehicle turns off the power to isolate the charging port. 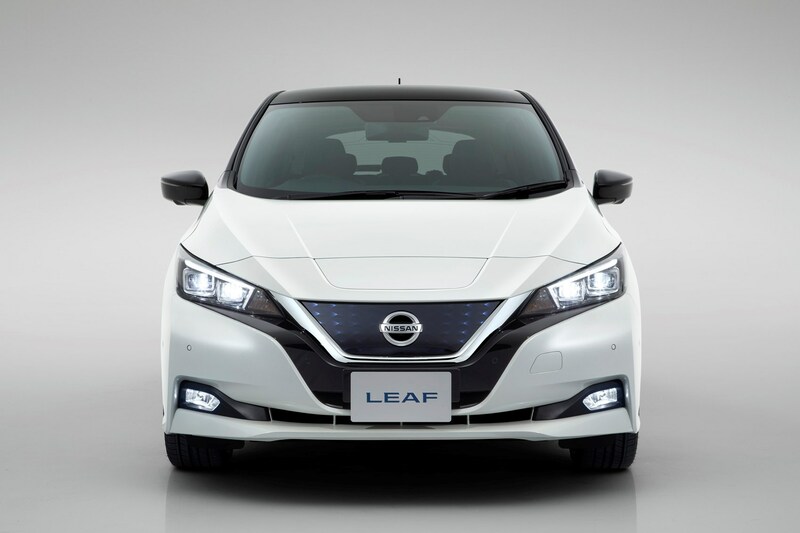 Although the charging port is waterproof and has a drainage structure for use in the rain, in case of a short circuit, the supply of electricity is immediately interrupted. 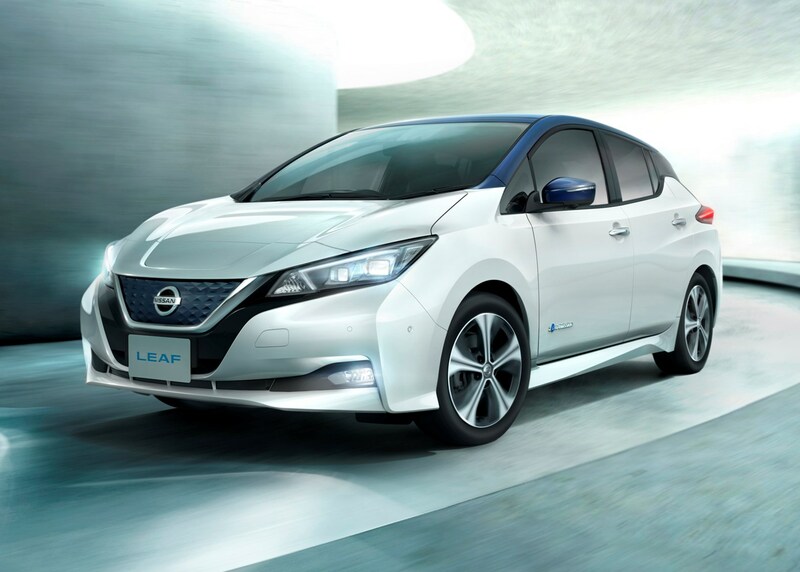 The batteries themselves are well protected, and designed to withstand accident damage. 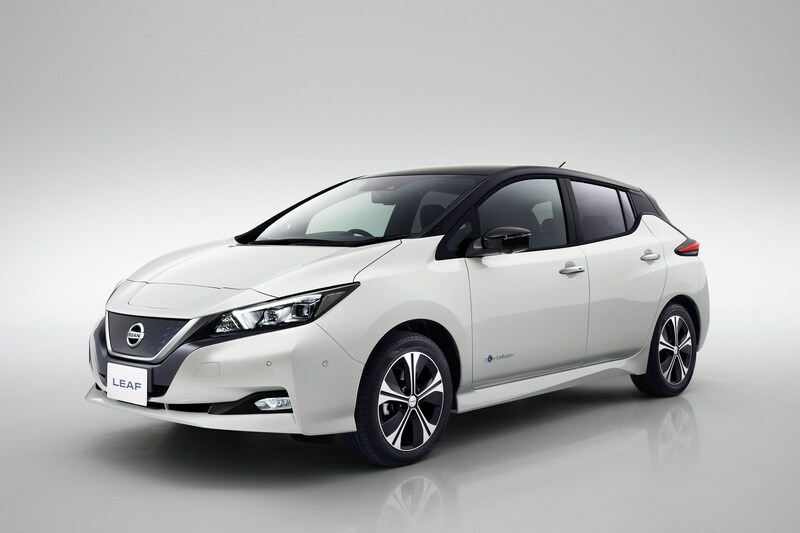 How many Isofix points does the Nissan Leaf have? 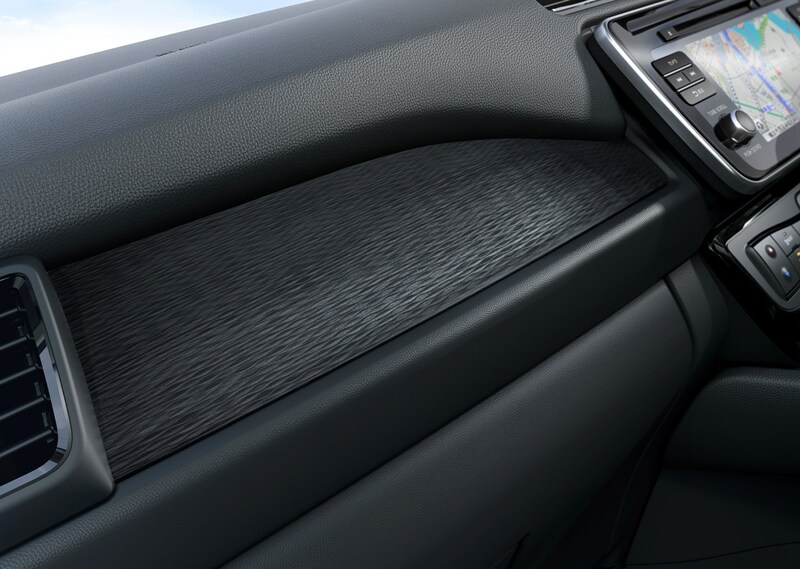 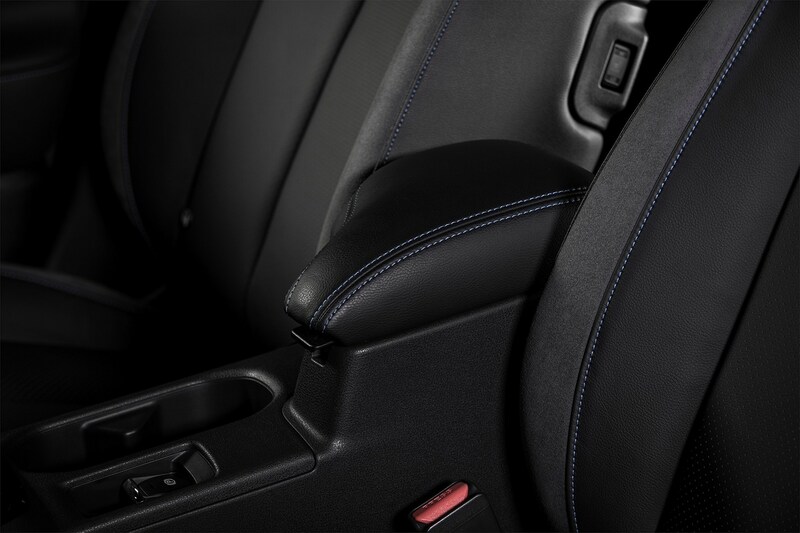 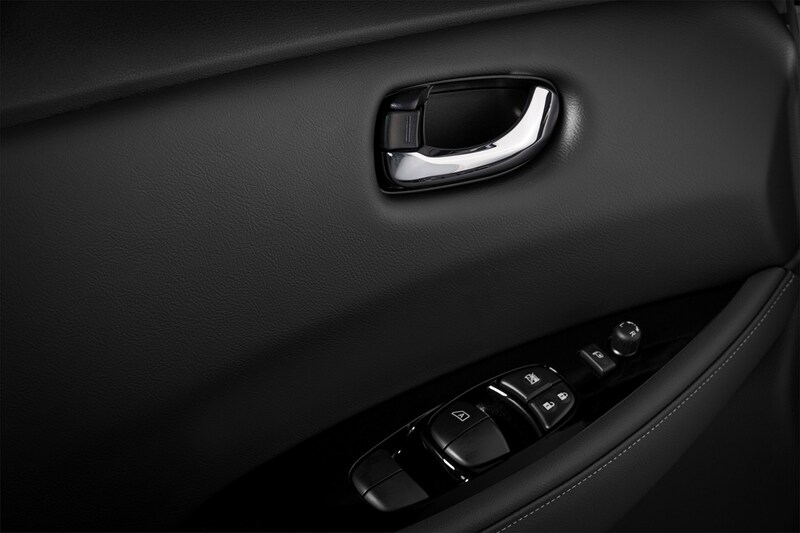 There are two pairs of Isofix points on the rear seat. 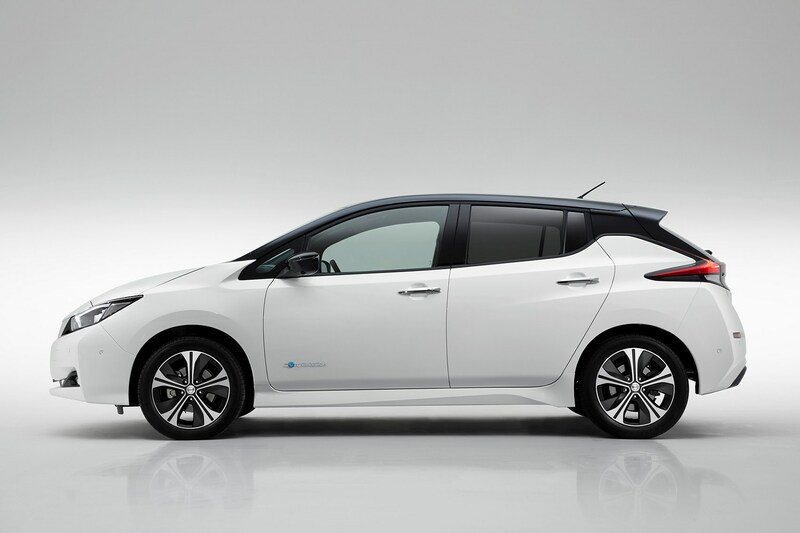 How far does the Nissan Leaf go on a single charge? 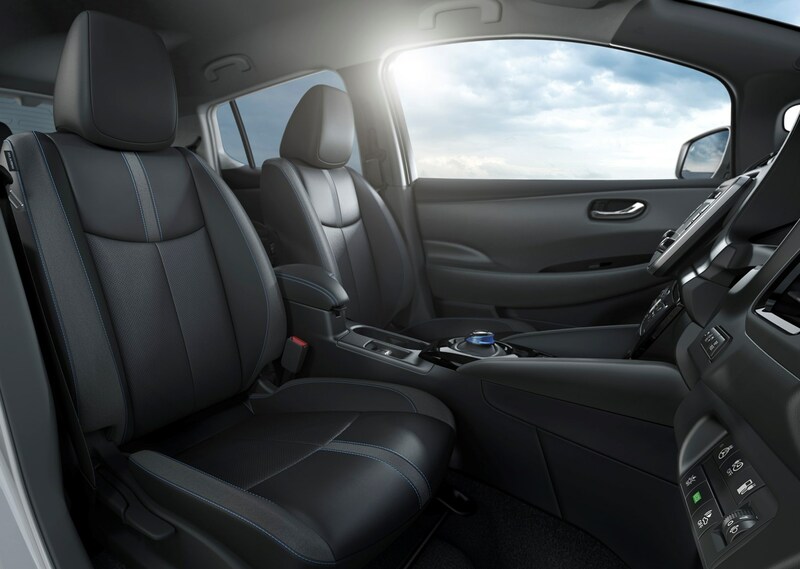 The official maximum claimed range is 235 miles – but that is not a real-world figure, so prepare to take that with a large pinch of salt. 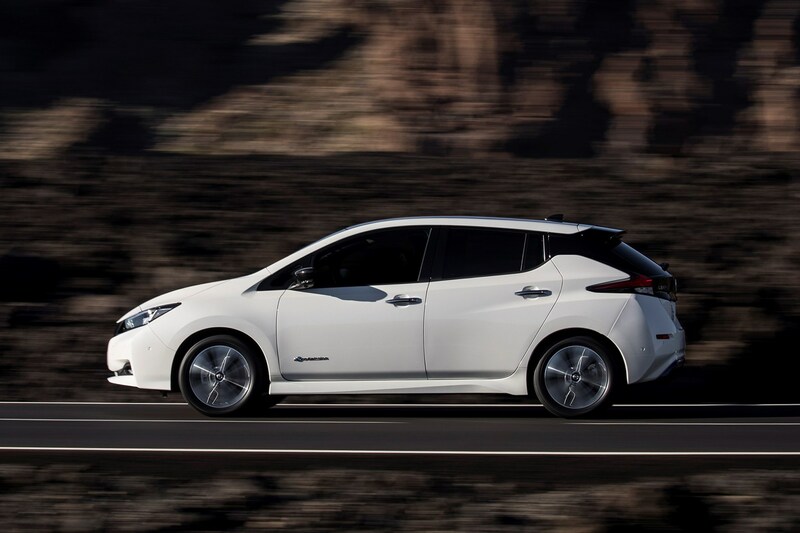 How far you can travel on a single charge will be affected by a number of things – including the weather (EVs don’t like the cold), how many people are on board and your driving style. 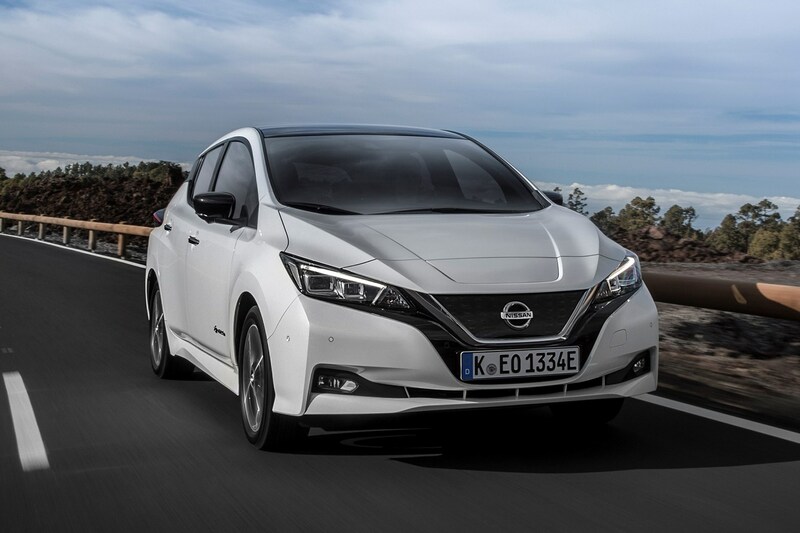 The faster you go the quicker you will use up the battery; be gentle and you might just be surprised at the distance the new Leaf will go. 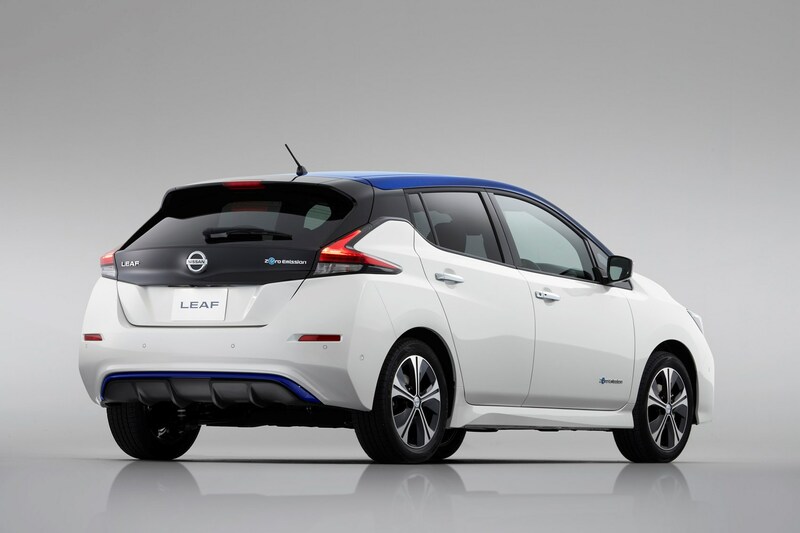 The Nissan Leaf is a classically-sized medium hatchback in the mould of a Volkswagen Golf or Ford Focus, and its accommodation largely mirrors these cars. 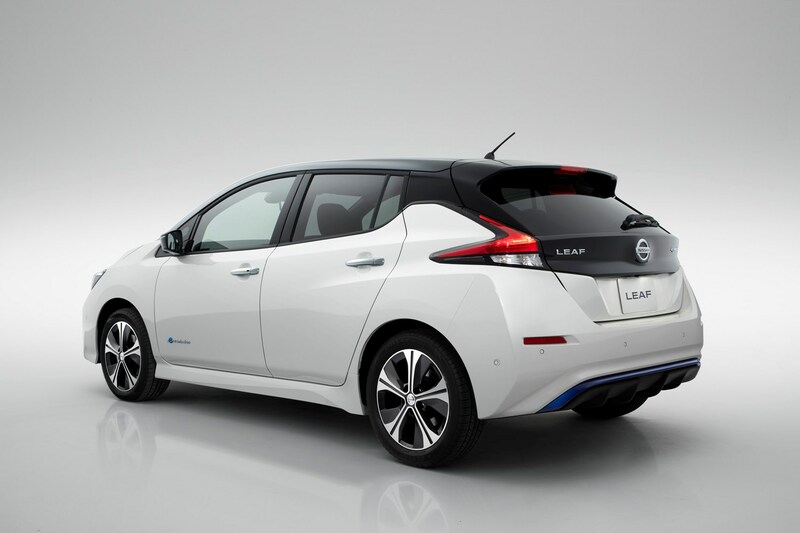 Headroom is ok given how high you sit, and the interior feels reasonably airy. 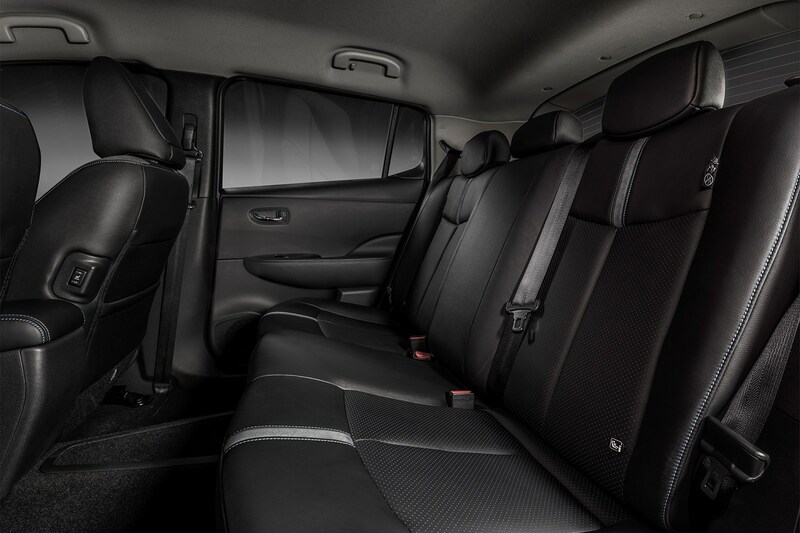 There’s room for five adults, though the middle rear passenger gets a poor deal compared with those sat either side of them. 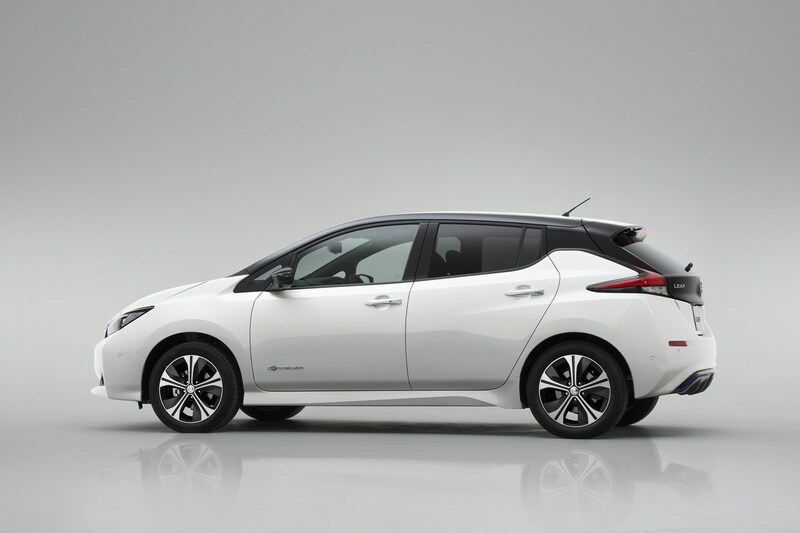 How big is the Nissan Leaf’s boot? 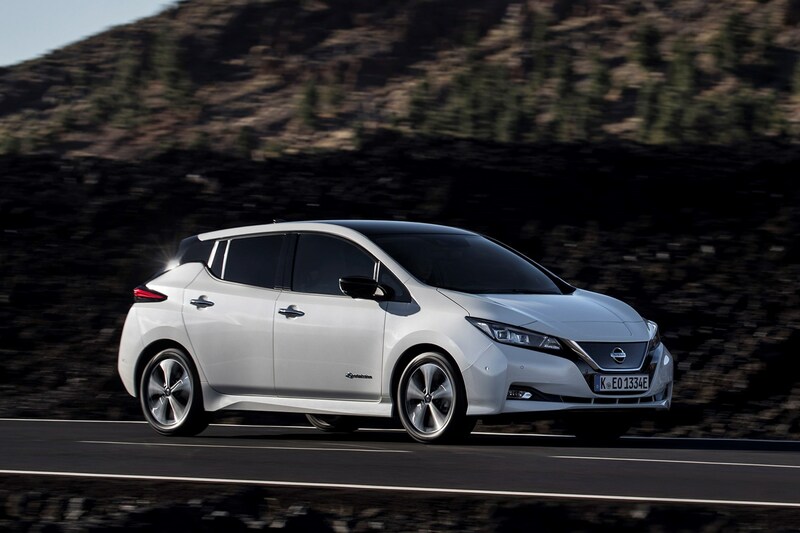 The Nissan Leaf’s boot is very impressive, with 435 litres of space with the rear seats in place – a huge amount for an electric car. 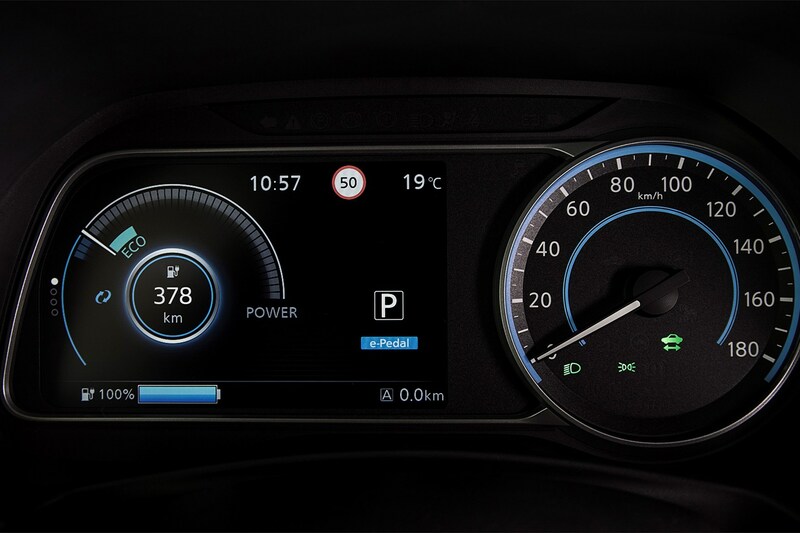 It’s also actually slightly more than the previous version (which is based on the same platform) thanks to the repositioning of some of the charging electronics, which has allowed it to be made wider. 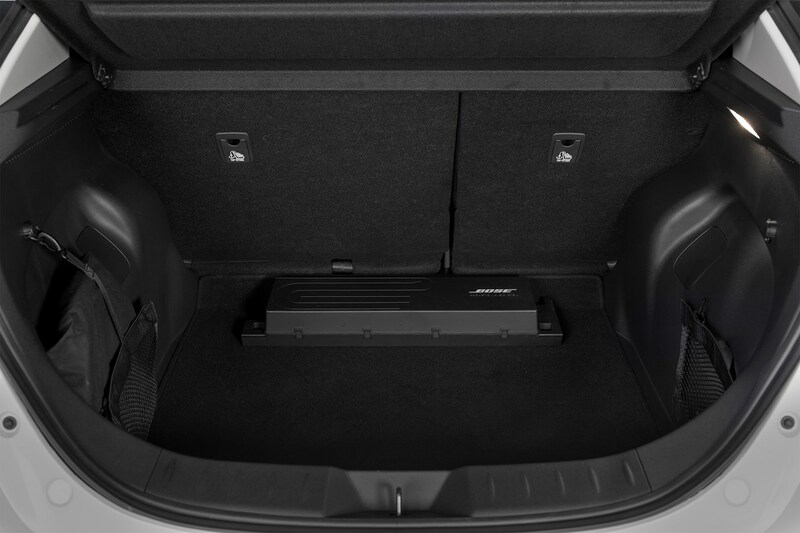 Sadly, the need to accommodate all those batteries means you still don’t get a flat load floor when you fold the rear seats down. 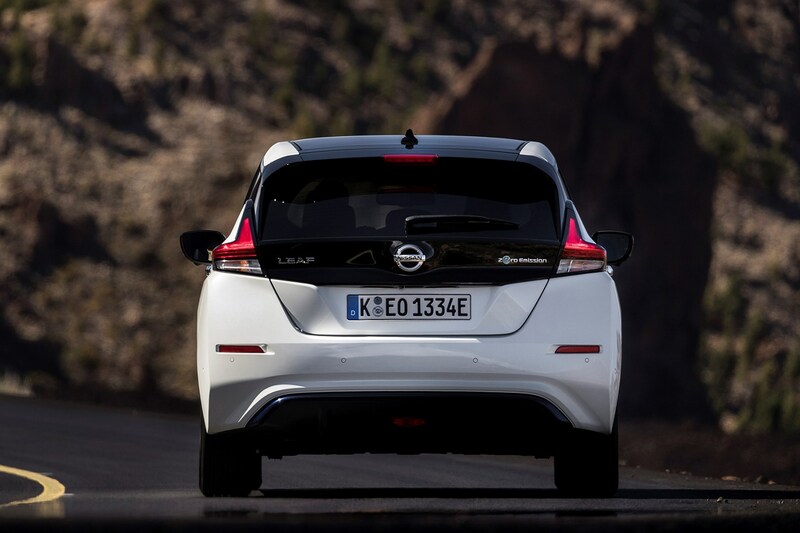 Check the table below to see how the Nissan Leaf Hatchback compares to other similar cars in terms of available boot space.